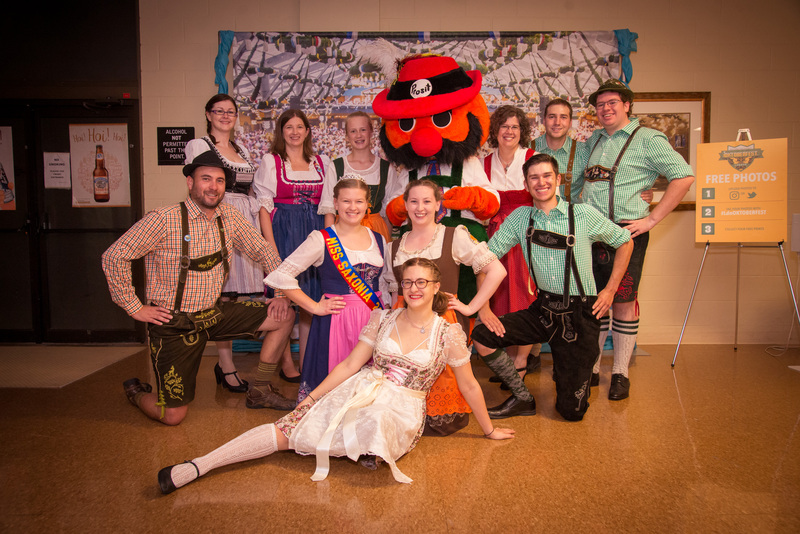 London, Ontario – October 1, 2018: Time to dry clean your dirndl, fluff up your feathered hat, and touch up on your German zingers because Oktoberfest is taking London by storm for a fourth consecutive year! “To add to this year’s Oktoberfest lineup we are looking forward to having the Blue Waves, a six piece band playing your favourite authentic Polka hits, return. As well as many other Genres of music to get the party going”, Lumsden continues. “We are also pleased to welcome the Saxonia Hall dancers from Aylmer, who will get you up and dancing the night away along with them!” Members of the team will lead cheers, toasts, dances and other authentic German heritage rituals which will add to the festive party atmosphere that one comes to expect at an Oktoberfest celebration. Grab your beer stein and get ready to have a grand ole time. Prost! Tickets are NOW on sale, so polka on over to www.westernfairdistrict.com for more information.